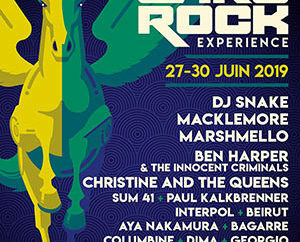 Since 1997, French music festival Garorock has been the place to be for music lovers to celebrate music of all genres. 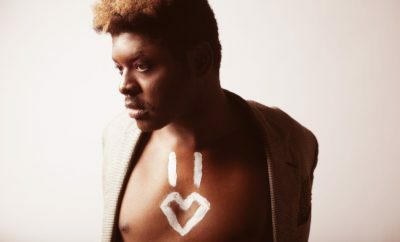 Every year, about 50,000 festival-goers travel from across France to attend the event in Marmande (47), in hopes of catching their favorite artists live. 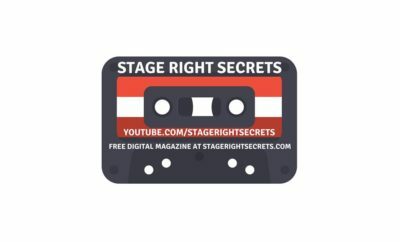 Ever-growing throughout the years, the festival has added two stages in addition to their three original ones, and moved from an indoor location to an outdoor one, thus having access to more space. Formerly held in April, the event now takes place late June, right when summer begins. 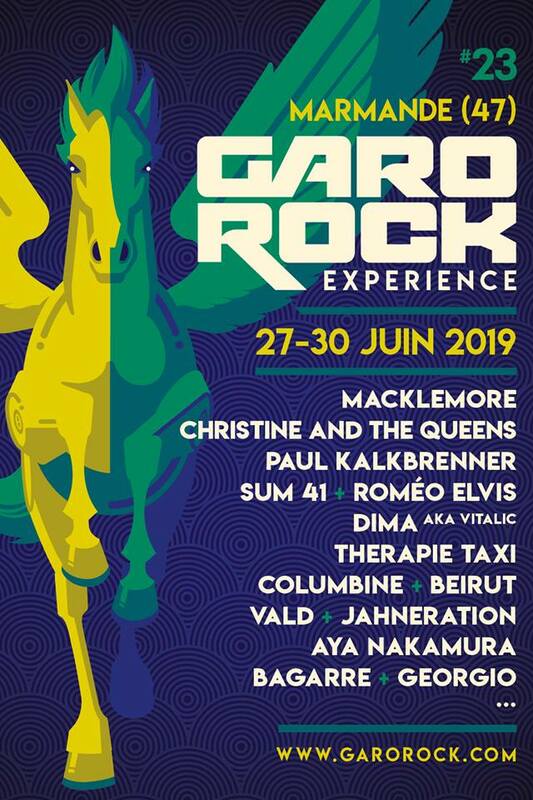 Garorock has always presented an impeccable lineup, and this year’s 23rd edition seems to be no exception! 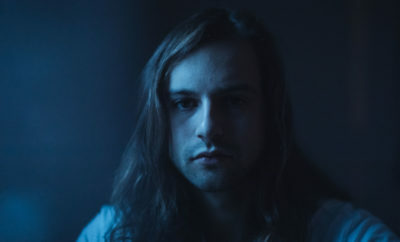 The organizers have announced the 14 first performers, and we already cannot wait. 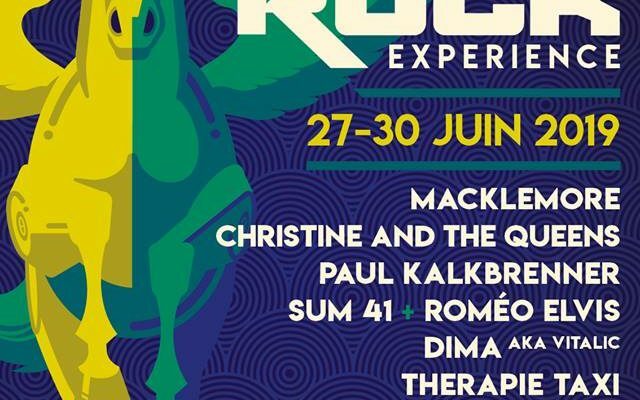 From June 27 to June 30, the Garorock Festival will welcome French artists Christine and The Queens, Aya Nakamura, and Therapie Taxi, but also American phenomenons Macklemore and Sum 41 and German DJ/Producer Paul Kalkbrenner. They will be joined by Roméo Elvis, Vitalic Official, Columbine, Beirut, VALD, Jahneration, Bagarre and Georgio. Tickets go on sale tomorrow, Wednesday, December 5th on Garorock.com at 9am GMT. 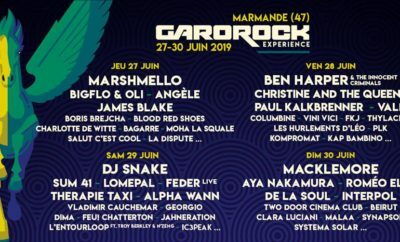 Garorock Adds 15 Names To 2019 Lineup! 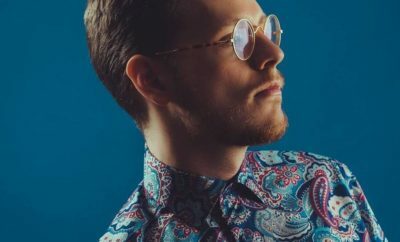 Meet the 10 New Artists to Join the Garorock Lineup! Drake Bell’s Ready Steady Go! 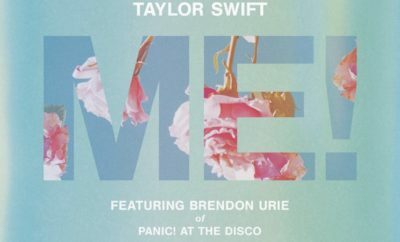 Album Review! Alex From Target Meets Ellen From Ellen! The American Country Countdown Awards Nominees!